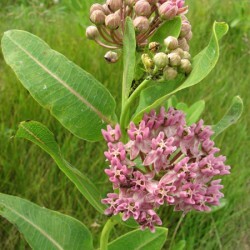 Gardeners can invite Monarchs to their yards and help support the lifecycle by planting milkweed! 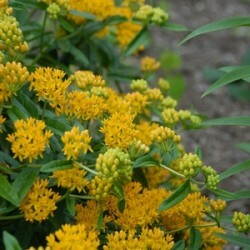 There are many varieties to choose from with growing conditions suitable to backyard habitats. 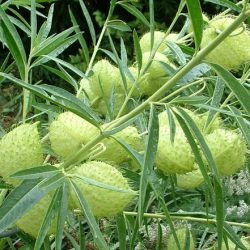 Our selection descriptions include the ranges in which native species occur as well as the growing conditions for optimal success. 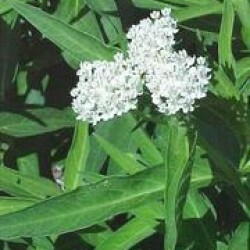 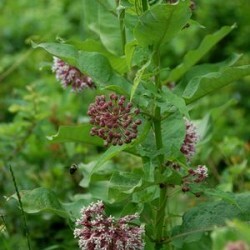 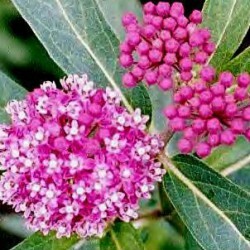 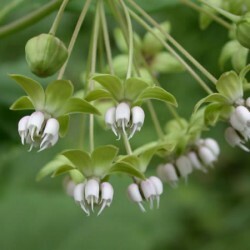 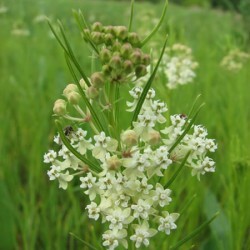 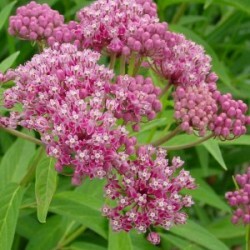 It is a good idea to include a variety of Asclepias species as each matures at a different rate and offers a successive bloom time for nectar resources as well. 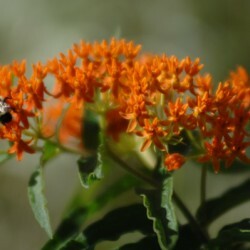 We can all make a difference by planting butterfly gardens with host and nectar plants and help support the diminishing populations of indigenous butterflies. 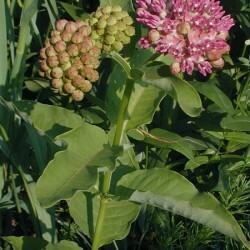 Plants are grown in 4.5″ square pots. 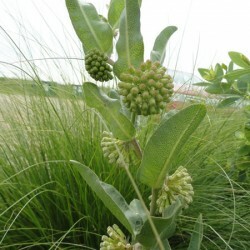 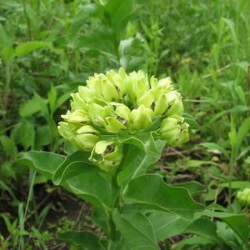 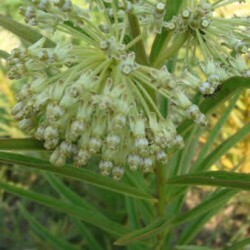 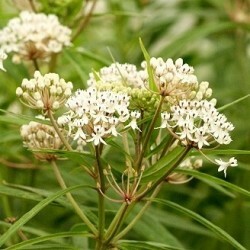 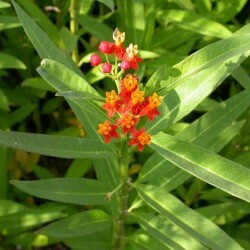 We will begin shipping milkweed plants mid-May to ensure a well developed root system for your planting success.